Slippie Gator - REGULAR UPC: 64009510167 The Juzo Slippie Gator is the newest donning and doffing device in the slippie family. This new product can help put on and take off your hosiery in an easy and convenient way. A Tyvek slippie is included with every open toe stocking purchase. One device for donning and doffing. Pull up tabs to decrease bending over. 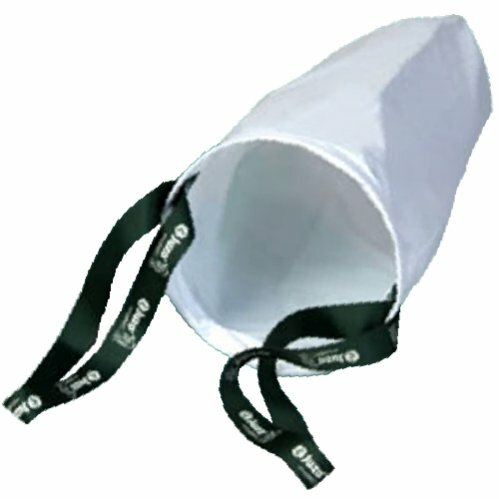 Re-usable bag for storage. Durable materials. Slippie easy pad included. Product photo may not exactly match the product offered for sale. Please refer to the product description. If you have any questions about this product by Slippie Gator, contact us by completing and submitting the form below. If you are looking for a specif part number, please include it with your message.